Used Ural transmission with reverse. No shipping on this item. Ural parts for sale. Ural motorcycle parts for sale. 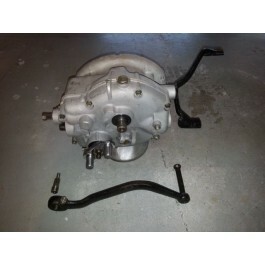 1990s vintage used Ural transmission with reverse. Kick start. Removed from a wrecked Ural.